I picked up this book because it was a FREE Kindle download. And the best part is ... I liked it! 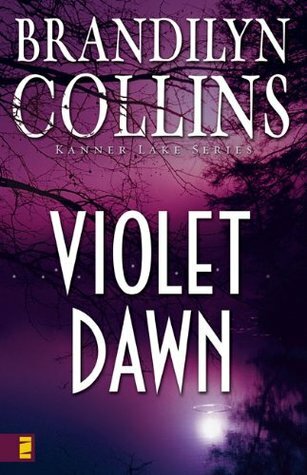 Violet Dawn is the first book in the Kanner Lake series. It blends many different writing techniques in an enjoyable way. There is a large cast of characters--setting the stage for future books in the series--and yet the reader doesn't loose sight of the main character (a 25 year old woman, using a stolen identity to escape her past and now entwined in a murder). Collins is does an excellent job of weaving in scenes of the woman's past with the current action. I'll be picking up the next book in the series to see how life in this Idaho community unfolds. Sign into Goodreads to see if any of your friends have read Violet Dawn.